Servicing the Transport industry for over 40 years. We specialise in heavy vehicle transport insurance. Our Value Added Services include the recovery of Excesses and Demurrage where applicable and Direct negotiations with Third Parties and their Insurers. Hann Insurance Brokers provide a full range of General Insurance Products, with particular emphasis on Heavy Transport – both Short Haul and Australia Wide, Earthmoving and Mining Equipment. Established in 1975 as a Specialist Heavy Transport Insurance Broker, providing exceptional levels of service, with professional advice. Contact us today. 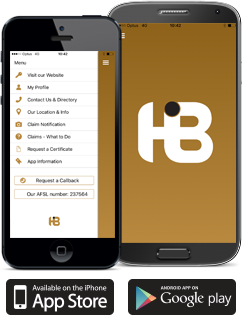 Hann Insurance Brokers was established in 1975 as a Specialist Heavy Transport Insurance Broker, providing exceptional levels of service, with professional advice to the industry and a total Claims Management and Risk Management philosophy. 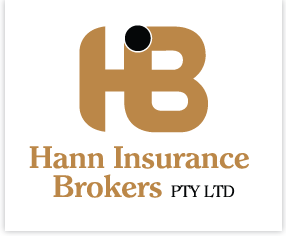 During these last 40 years at Hann Insurance Brokers Pty Limited, we have expanded our operations to embrace the distribution of high quality Financial and Insurance Services to most commercial risks and we continue to take great pride in the level of service we deliver to all of our clients, regardless of size. © Copyright 2019 Hann Insurance Brokers Pty Ltd.